Vacant! 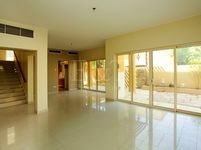 Homey 4BR Villa for Lease!Call us! 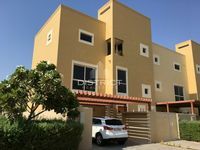 Vacant!Stunning 4BR Villa in Raha Gardens. 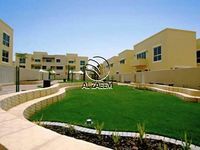 For Rent Now 3BR Townhouse + Maid's room. 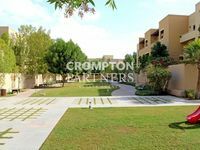 Spacious 4 BR Townhouse in Raha Gardens.